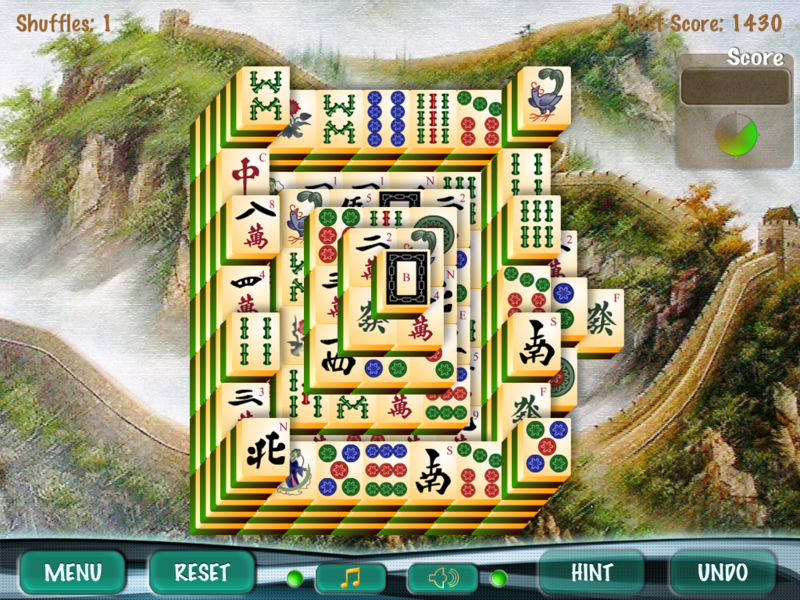 Silly Tale today announces Mahjong Dynasty 1.1, solitaire game for iPad. 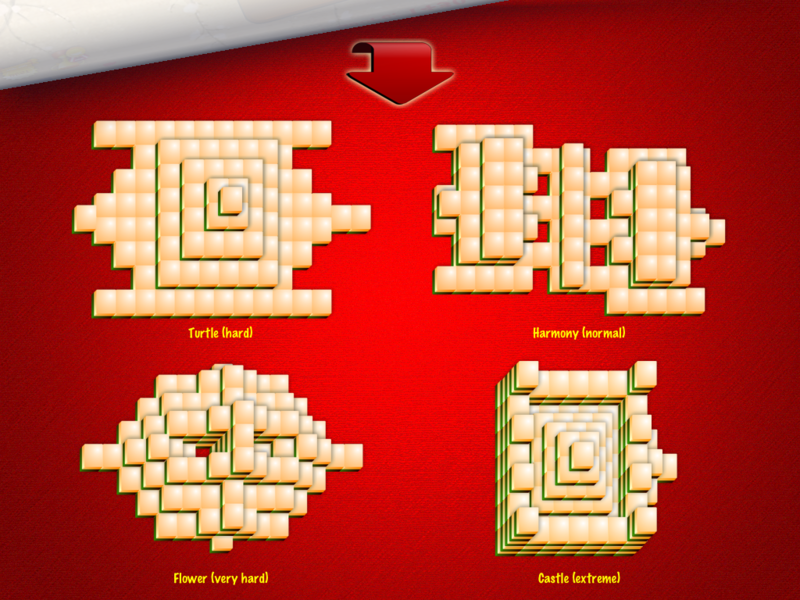 A game in which the player still had to remove all the matching pairs, turned into a competition with the achievements and points. If the pairs are removed quickly enough, the player is credited bonus points, congratulating the player with animated effect. Therefore, for sorting out the same pyramid can produce different results. To compare your scores with other people can be right in the game. Being the best is not easy. The objective of this game is to try to reproduce the maximum complexity of the real solitaire originally created by Brodie Lockard. Only in this way the real winners may get to the top of the best. However, the game has a more gentle mode: a hint with timeout and shuffle to help players don’t get stuck in the game. A elegant graphics and music with traditional Chinese motifs can help to dissolve in the game, calmly and confidently move forward to solve the next puzzle. The game was conceived by Petr, the Silly Tale’s programmer, under the impression from Brodie Lockard’s mahjong. Five year old Petr’s son was trying to disassemble everything in the house. The game calmed his activity, diverted from mischief. Parents were able to do their homework, leaving the kid alone with the puzzle. Other parents can benefit from this experience thanks to mahjong. Silly Tale studio is an independent developer of games such as Mahjong Dynasty for iPad and Android, various casino and casual games. We make apps and games for a wide range of platforms: iPhone, iPad, Android. A company with over 15 years experience. In the beginning there were Flash games, and Mahjong of course.